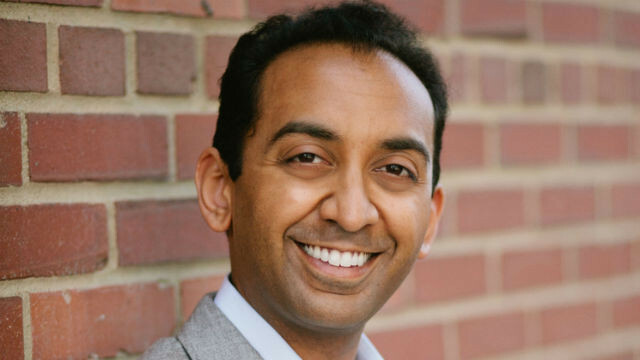 The San Diego Symphony announced Monday that Sameer Patel has been promoted to associate conductor after just one season and his contract extended for two years. Patel joined the Symphony in July 2015 when he was appointed assistant conductor following a competitive audition process with more than 175 applicants. He leads education, family, summer, holiday and special events concerts. With his promotion, Patel will conduct a subscription masterworks concert during the 2017-2018 season. “We are delighted to promote Sameer Patel to the position of associate conductor as he has had an incredible impact on our audiences and on our community of San Diego in his tenure as assistant conductor of the San Diego Symphony Orchestra,” said Martha Gilmer, the symphony’s chief executive officer. “His musical contribution is matched by his hands-on dedication to go to area high schools and work with our students, speaking to students before open rehearsals, and leading the orchestra in concerts that reach a broad public,” she added. This season, in addition to his concerts in San Diego, Patel will also make debuts with the National Symphony Orchestra, the Fresno Philharmonic, the Orchestra Sinfonica di Sanremo and the St. Louis Symphony.